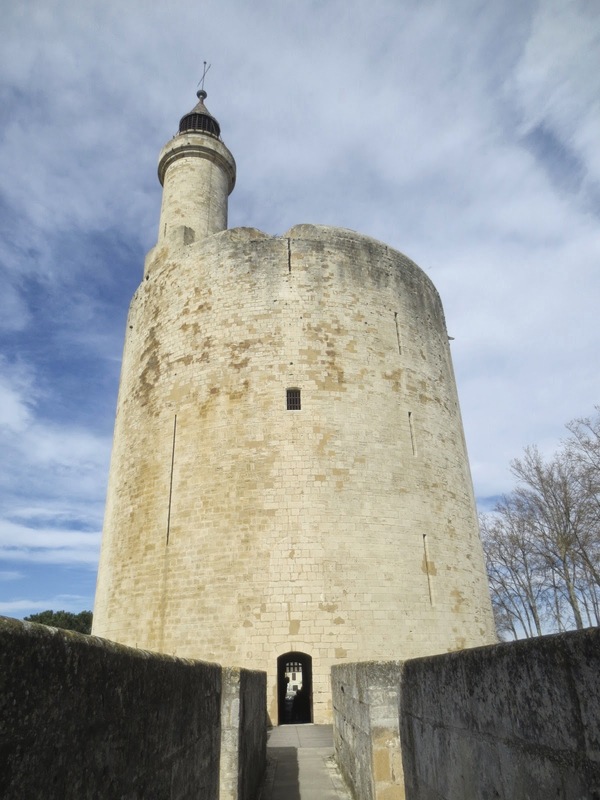 Keewi's Adventures: Camargue, the land of salt, rice, and flamingos! / 소금, 쌀, 플라밍고의 랜드, 카말그! 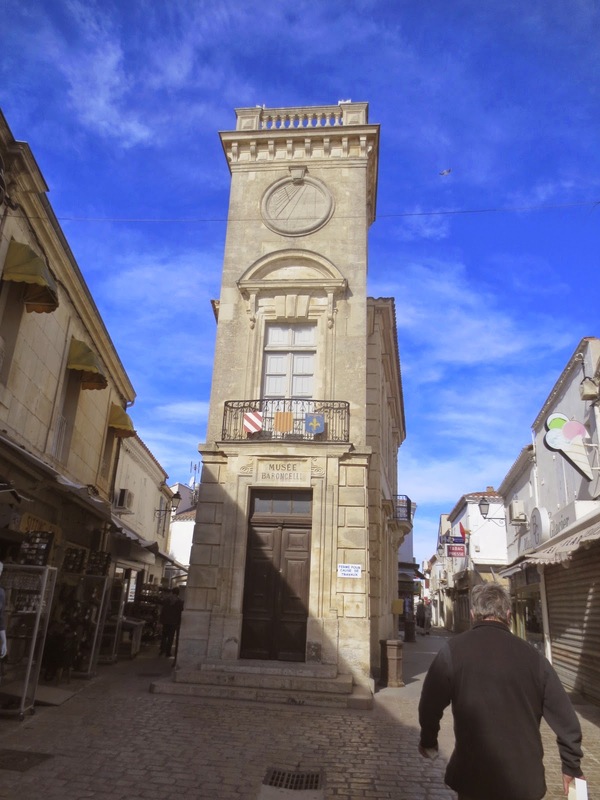 Camargue, the land of salt, rice, and flamingos! / 소금, 쌀, 플라밍고의 랜드, 카말그! 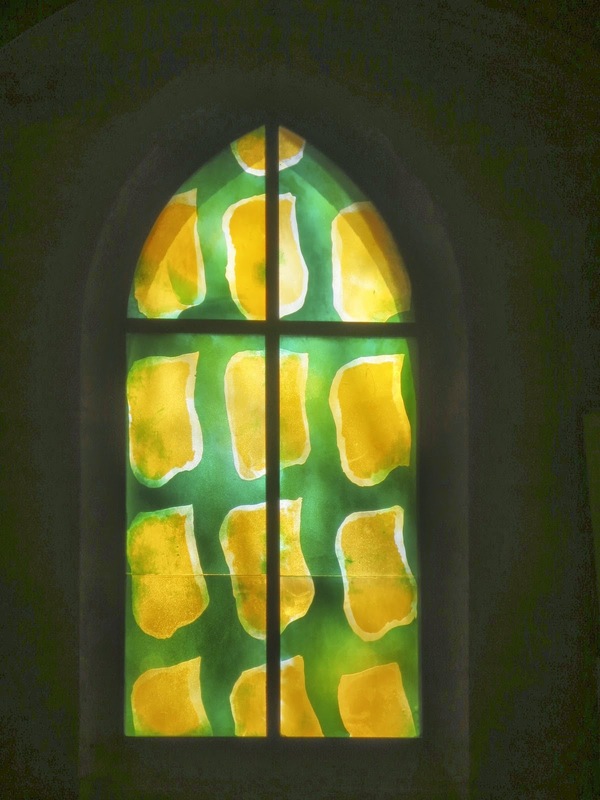 According to the Wiki Saintes-Maries_(Van_Gogh_series), Van Gogh painted in this town! The pedestrian only zone in middle of SMDM There are so many restaurants, souvenir shops and touristy crap shops but wan't too bad.. I love the fact that they are mostly all open on Sunday morning! It was Sunday morning so all the five bells were ringing beautifully. At Parc ornithologique, we will definitely go back when the weather is nicer so that there are more birds! 이 새 공원은 정말 예술이있심. 딴게 아니라 분홍 플라밍고! 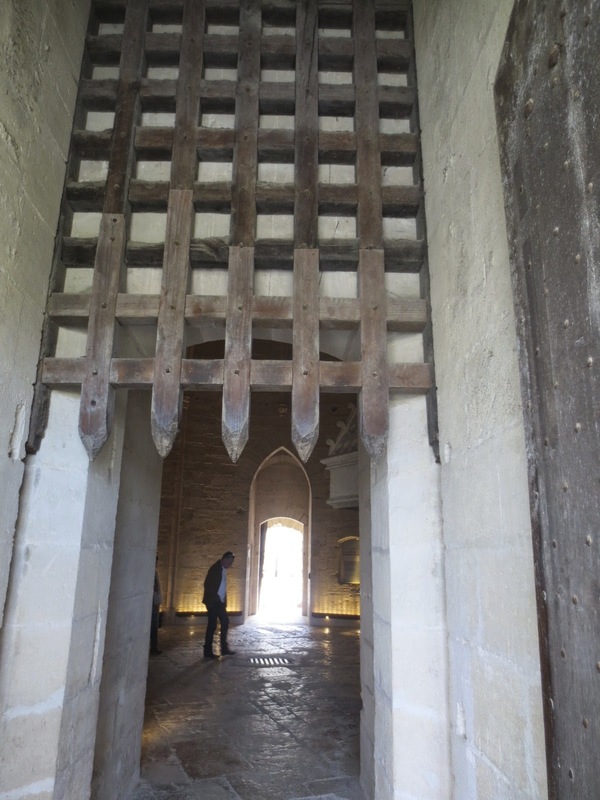 At Aigues-Mortes, another fortified city. 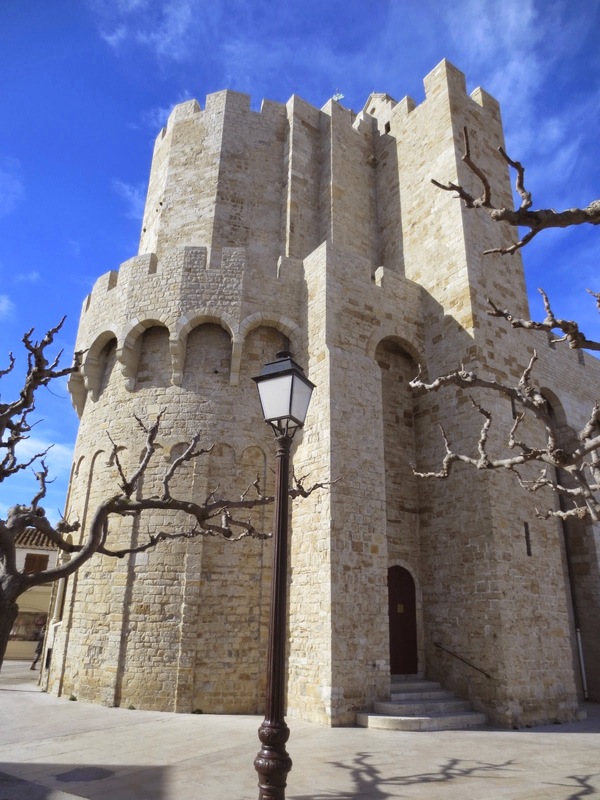 Still Carcassonne is better than this place but it's 30min driving distance from our home! 에그몰트 성, 여전히 깔까쏜이 더 멋지지만 울 집에서 정말 가까워서 좋았다는.. I really liked this Gris de Gris, Vin Sable de Camargue. 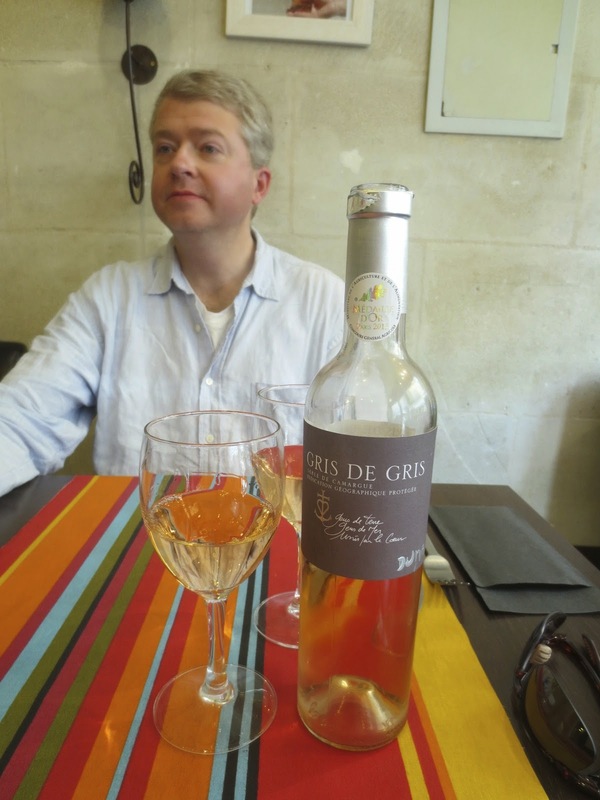 I am not a big fan of Rosé wine but this Gris de Gris was really refreshing and tasty without too much strawberry flavor which dominates many Rosé wine. 이와인 딱 내스타일이야. 덥고 시원한게 마시고 싶은날 마시면 딱! 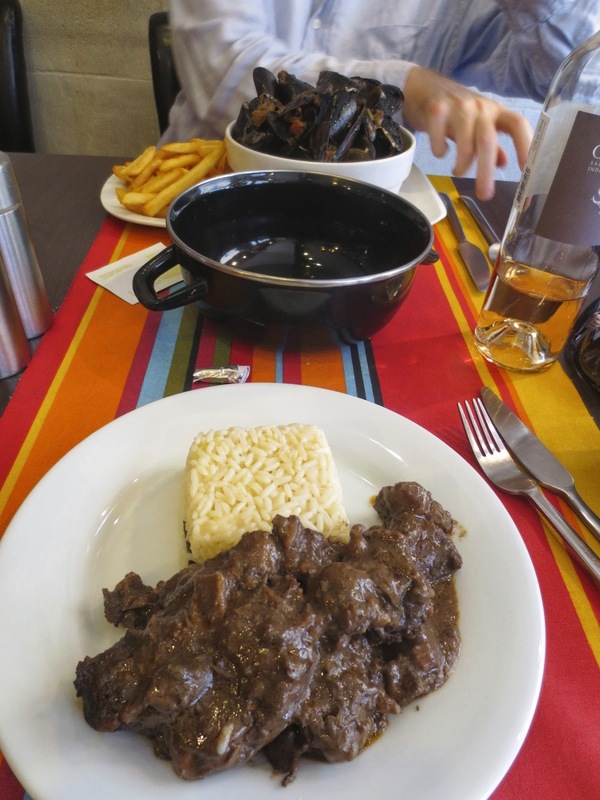 A huge bowl of Moules-frites and the carmague specialty, Gardianne de Taureau, the bull stew! We will go back to the park to see all the summer birds for sure. It was very nice town to visit from Montpellier. 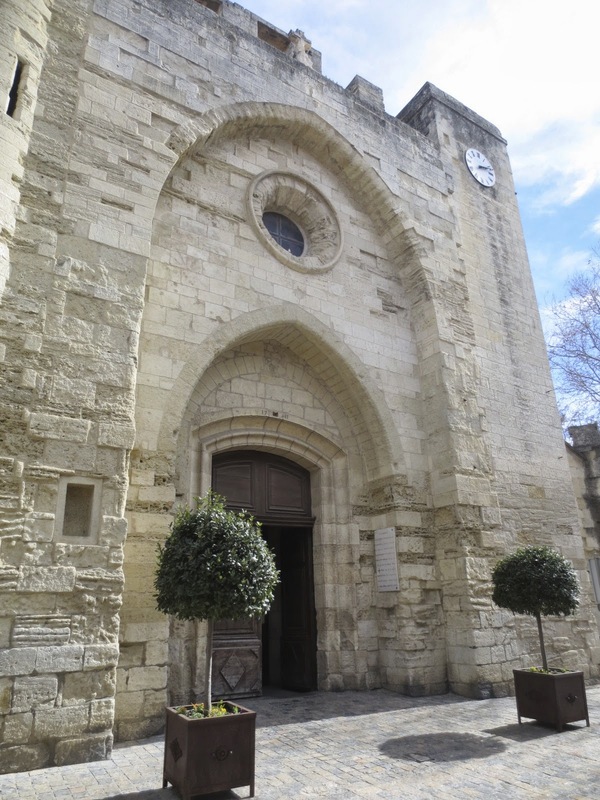 This weekend, we will be home or if the weather is nice, we will go hike around Saint Guihem le Désert. 여름되면 울 신랑이랑 꼭 다시 갈려고 맘먹은 곳. 여름 새들도 보고 알러지도 없고 나무들도 초록일때!